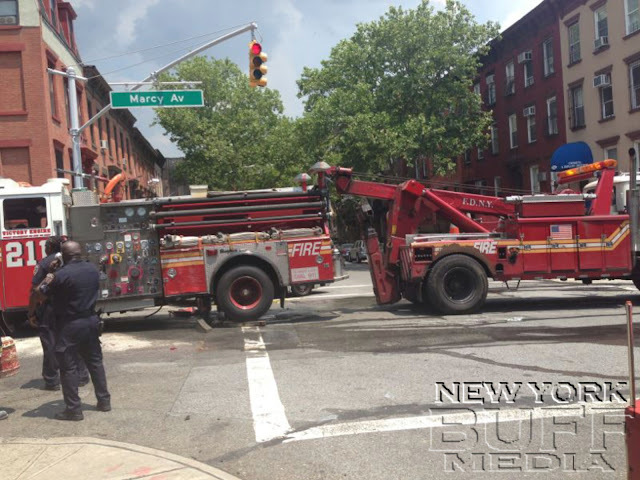 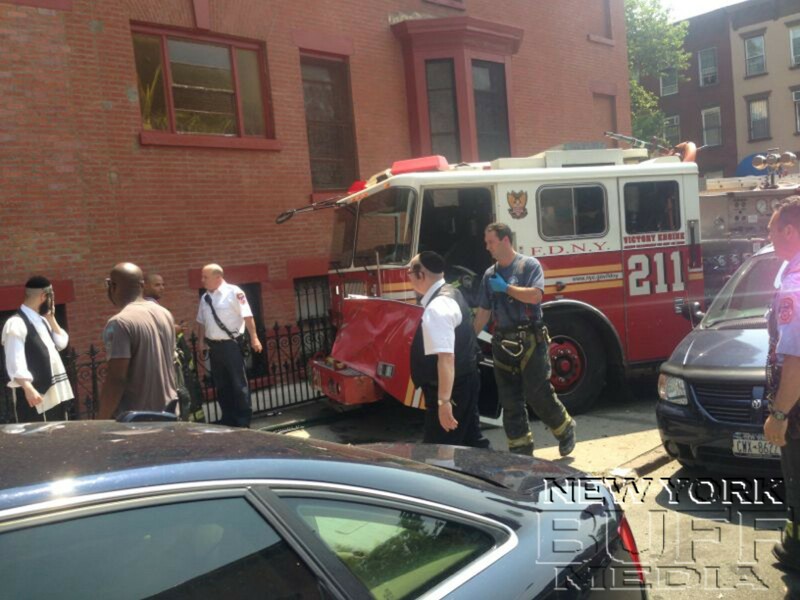 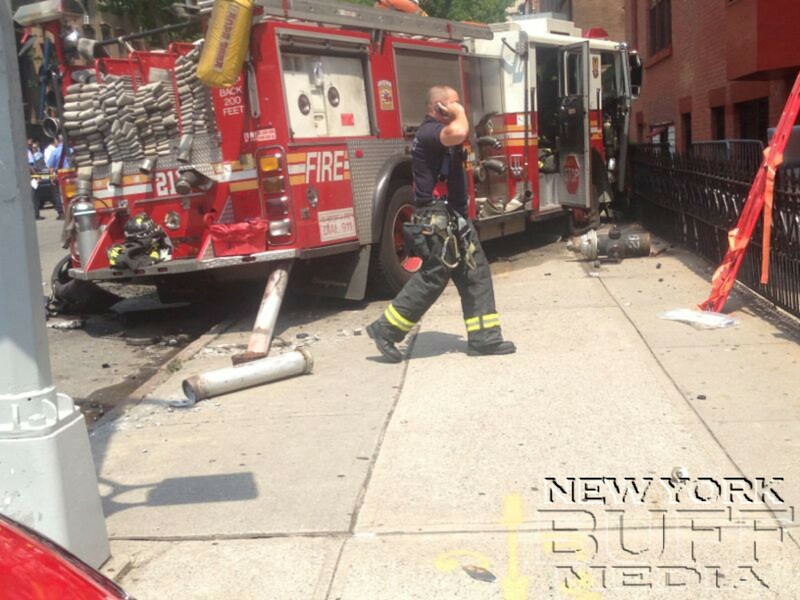 Williamsburg - Four people including three firefighter were injured as the fire truck clided with a mini than at the corner of Hewes Street and Marcy Avenue, Monday morning. 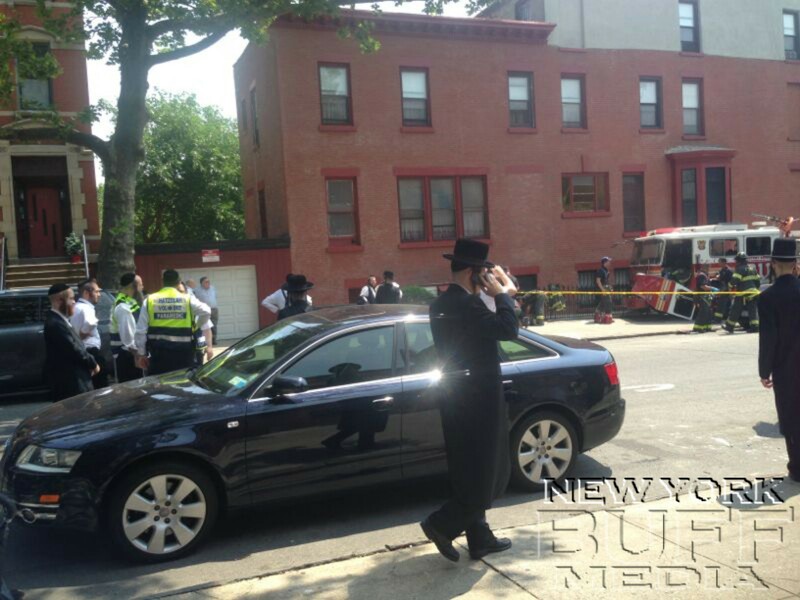 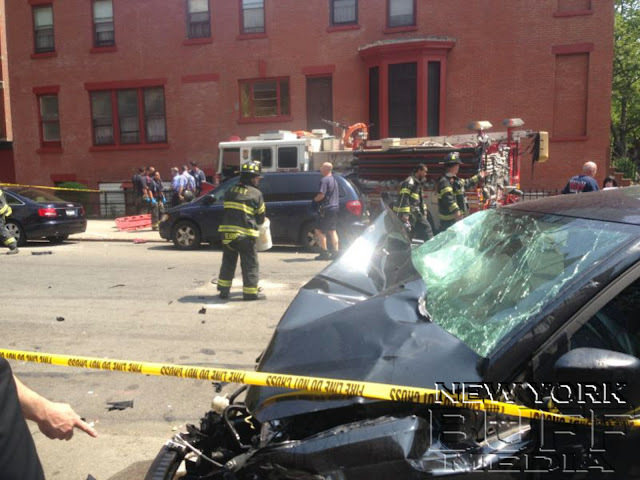 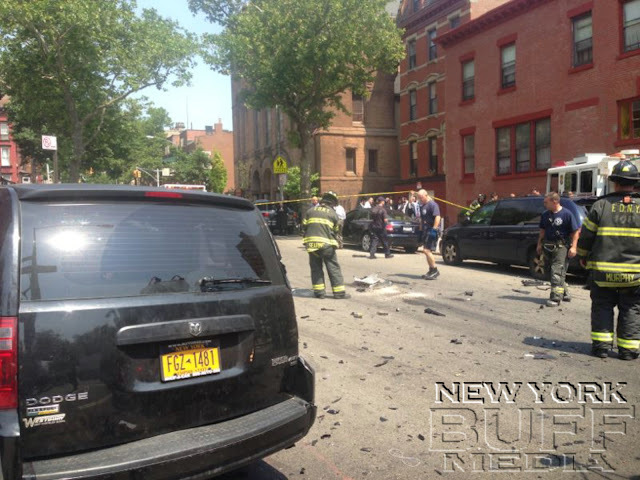 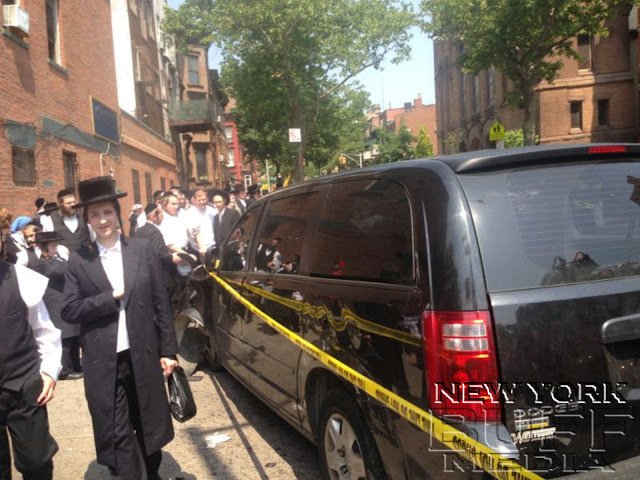 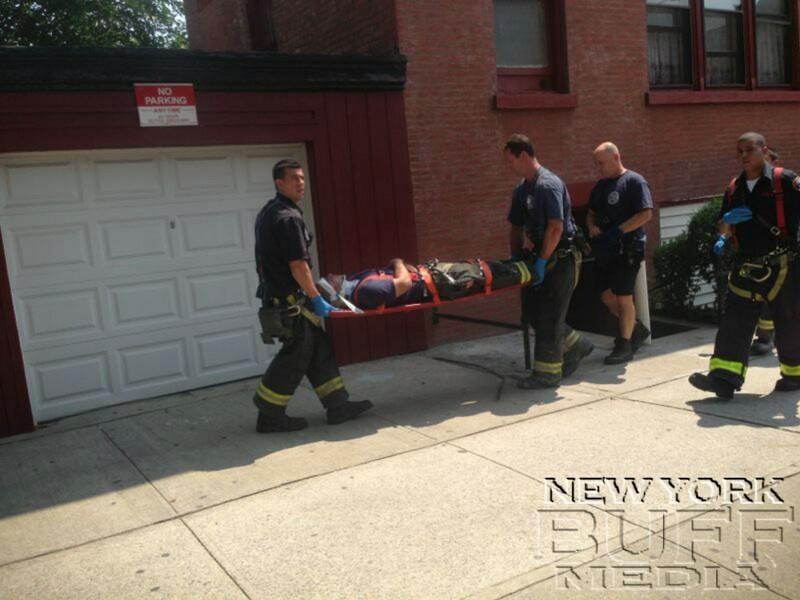 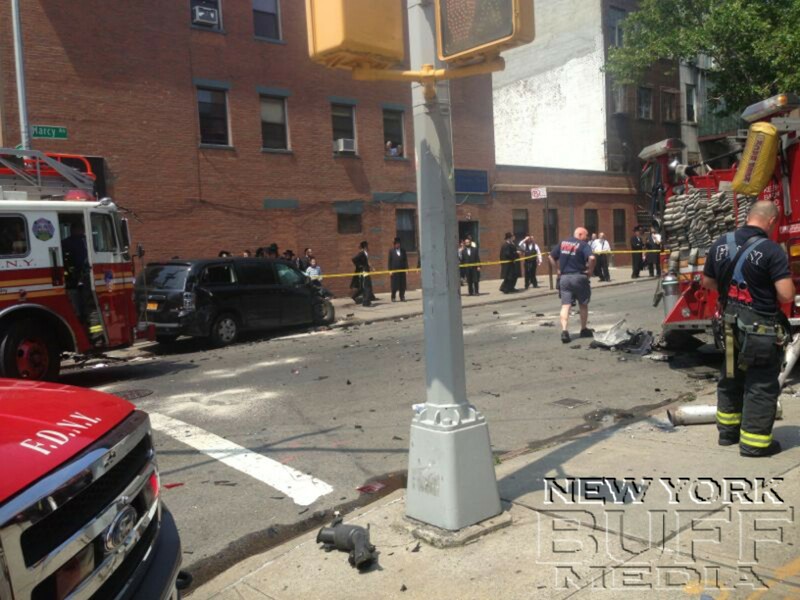 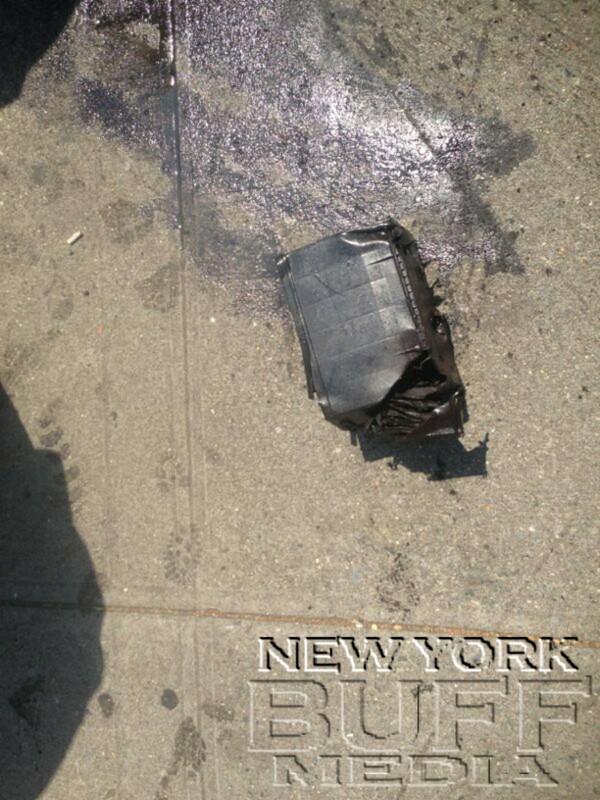 Hatzolah EMS first responded to the scene, as well as the FDNY EMS. All injured were transported to Bellevue Hospital with minor injuries.